7 Days, 7am till 9pm. Weather Permitting. 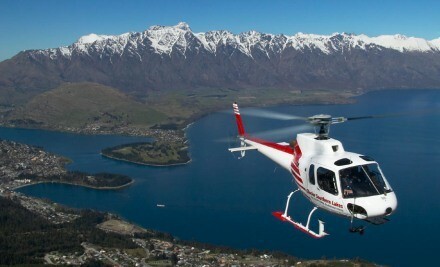 Glacier Southern Lakes Helicopters are the premium option for scenic heli-flights over Queenstown and offer second-to-none service including alpine and snow landings. 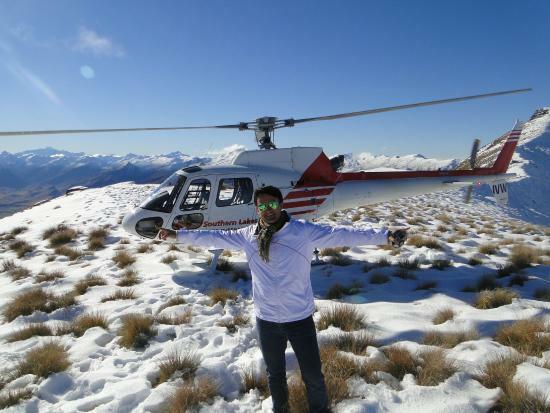 The epic landscapes of Wakatipu, Mt Aspiring National Park, and Fiordland including the famed Milford Sound is the home territory of the Glacier Southern Lakes Helicopter pilots who know all the secret spots giving you the best experience possible.